Hot Tubs – Helping you SUSTAIN your pool! 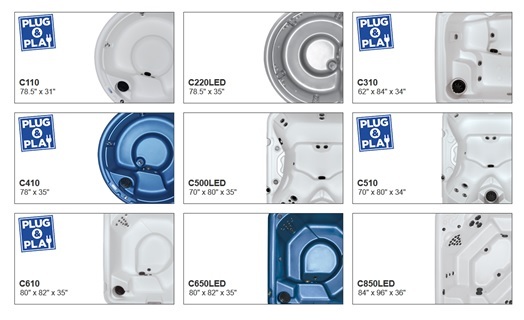 Now offering Cove Spas, a hot tub that can be plugged into a standard outlet (110V) and has a non-acrylic shell. Easy to clean and won’t fade or turn “cloudy” over time. Don't wait for vacation to enjoy a hot tub. Relax and experience the therapeutic benefits of your own hot tub any time you want. Come see the C500LED hot tub on display. 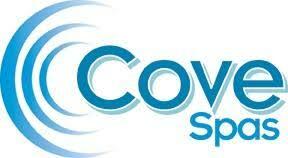 Learn more about Cove Spas.